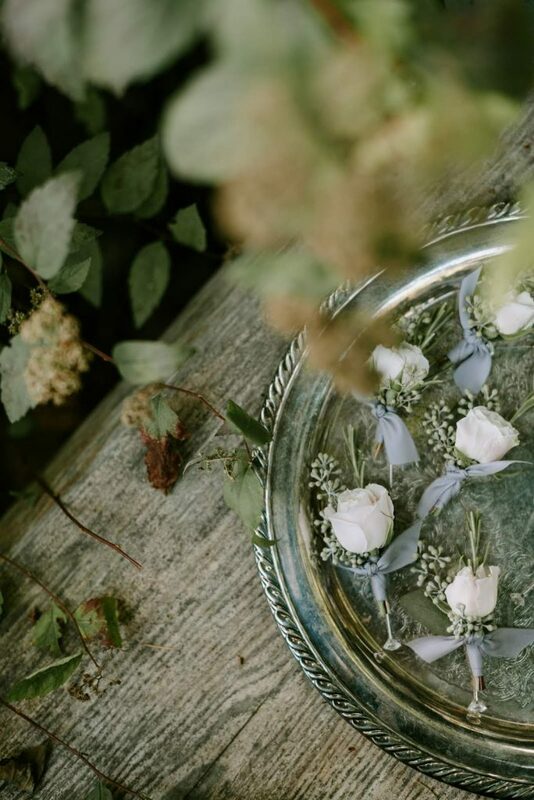 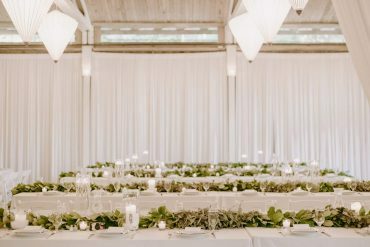 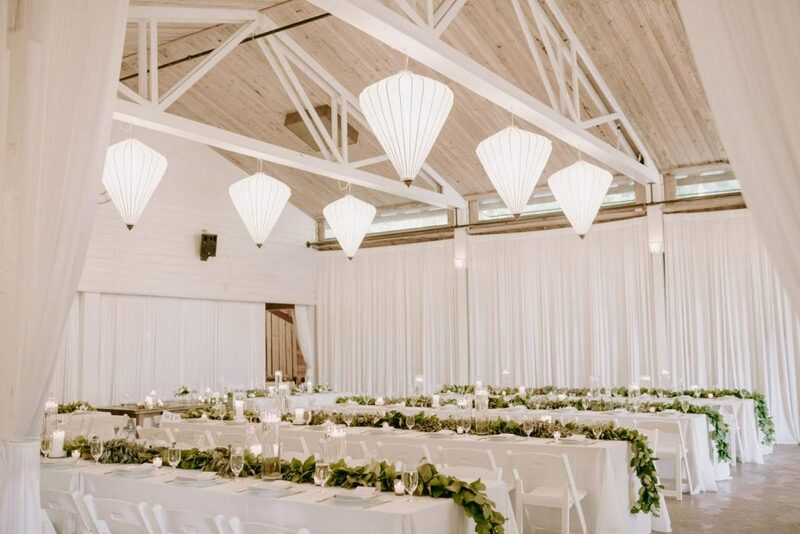 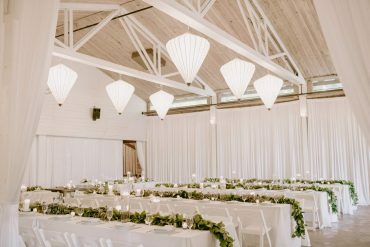 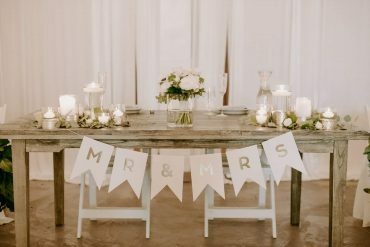 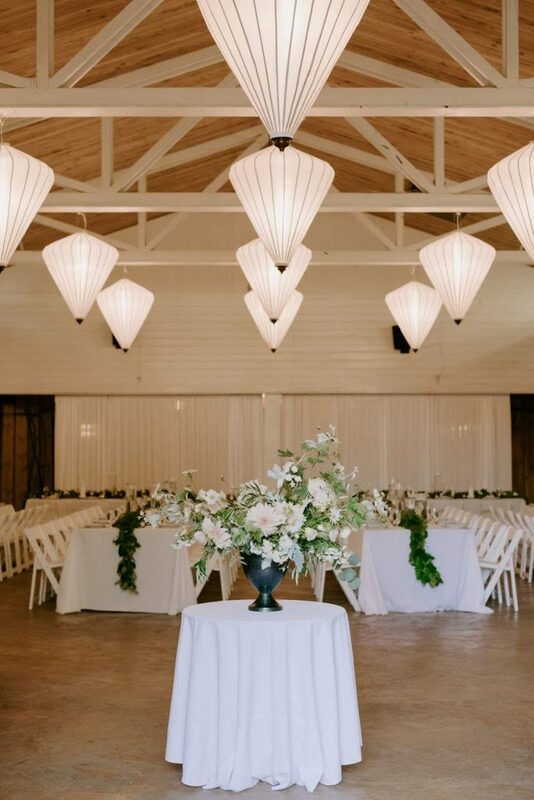 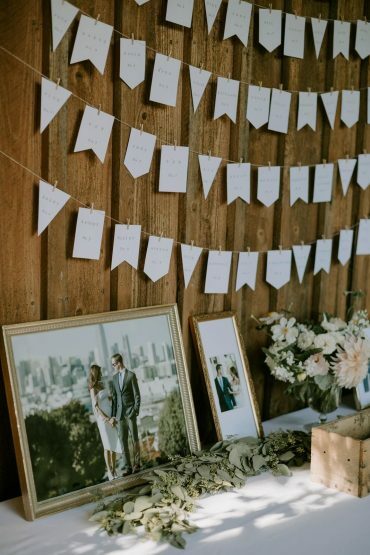 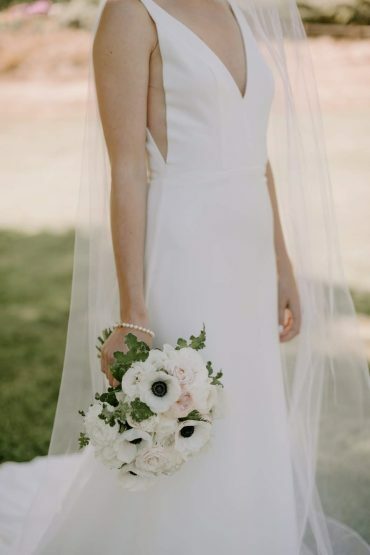 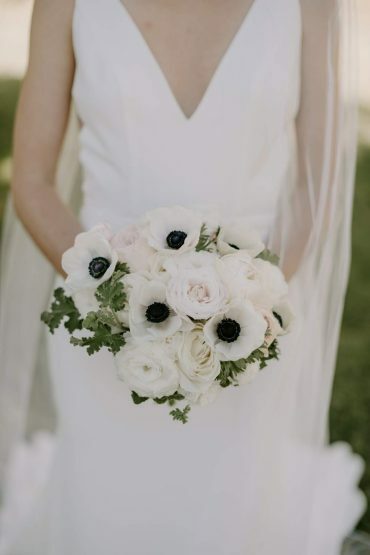 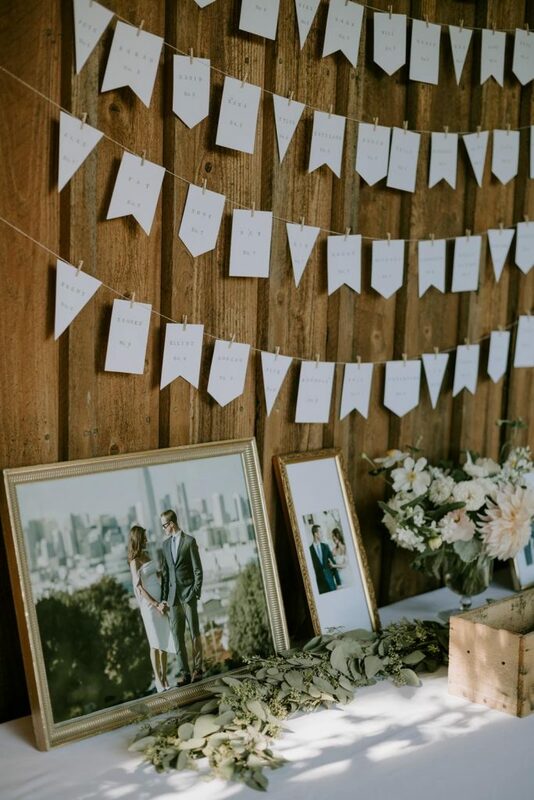 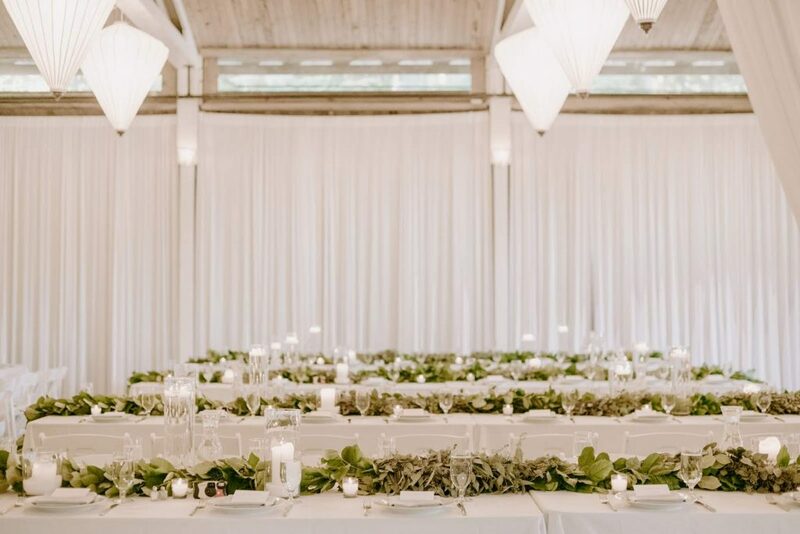 The theme for this Whidbey Island wedding was serene, simple and chic; white, with greenery and candlelight. 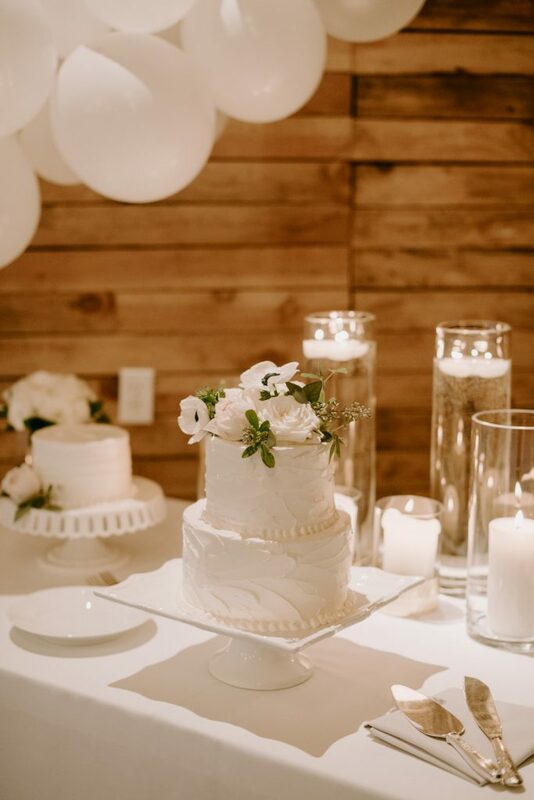 The bride designed the event herself with a bit of coaching from us. 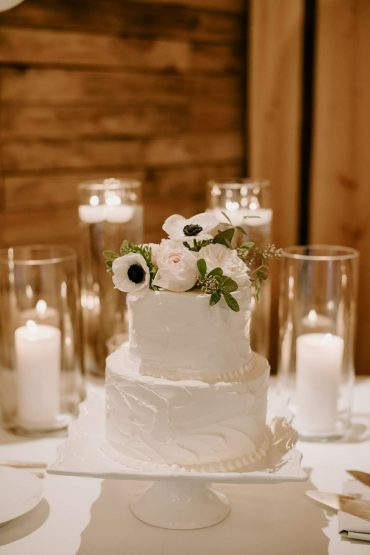 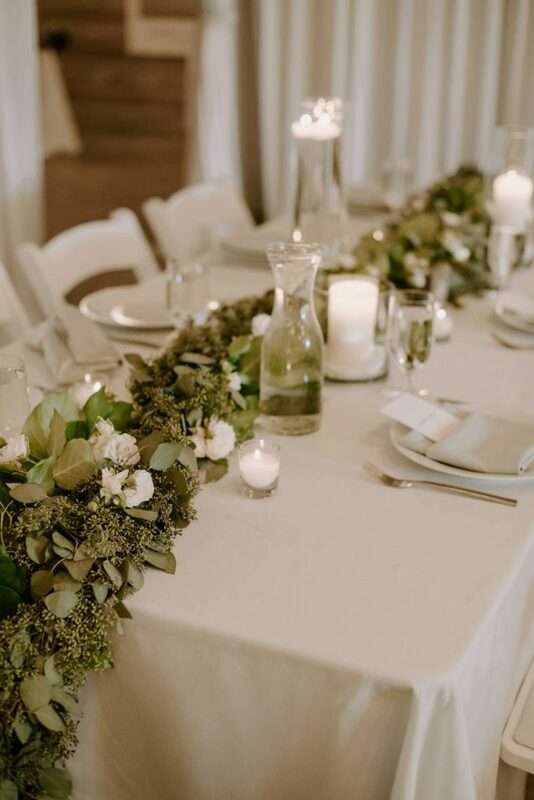 We provided the florals, the greenery, and the candles. 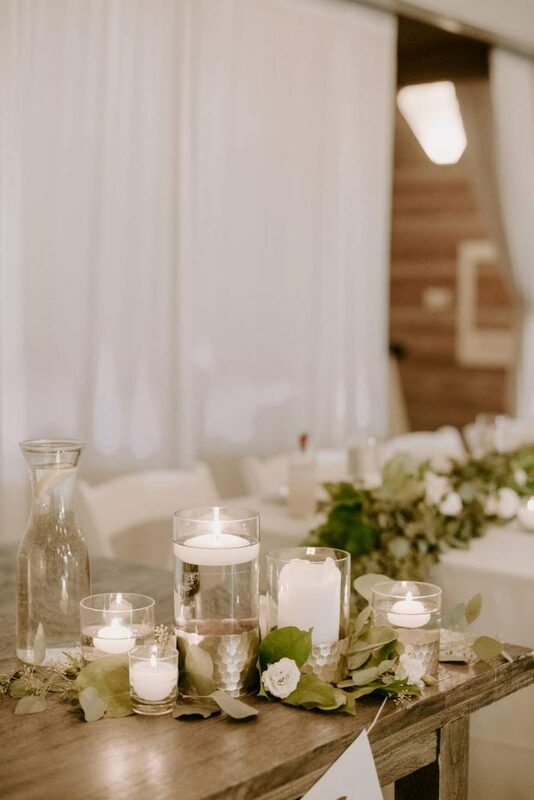 We also installed the bride’s design, so that the couple and their families could focus on savoring the day, instead of stressing over the decorations!